Guestbook Honoring Clifford Thomas Guy, Sr. - R.T. Foard Funeral Home, P.A. 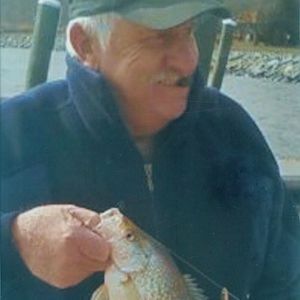 Obituary for Clifford Thomas Guy, Sr.
Have a great picture of Clifford? Add it to the photo gallery. "Im very thankful for the kind words and messages left in Dads memory book. He spoke of you often during our conversations with dad. Great memories of you, his family and friends. Dad also spoke to the Lord and accepted Him as his personal savior. Please stop by Aug. 25th. The family will be glad to spend time with you!" Thinking of you and all the Marysville folks as our hometowns change. I remember Clifford and his quick wit and smile. Take care." "Dear Judy and family, So sorry for your loss of a kind loving man. Love and prayer for you all." We are so sorry for your loss. Sending healing prayers and comforting hugs." "I loved my Pop Pop very much and will miss him for the rest of my life. I will always cherish the 21 years I have spent with him. I was blessed enough to see him everyday on my way to feed my animals,and he would always be sitting in his chair on the front porch enjoying the fresh air. He loved spending time with me when I would let the goats out to eat in the yard. 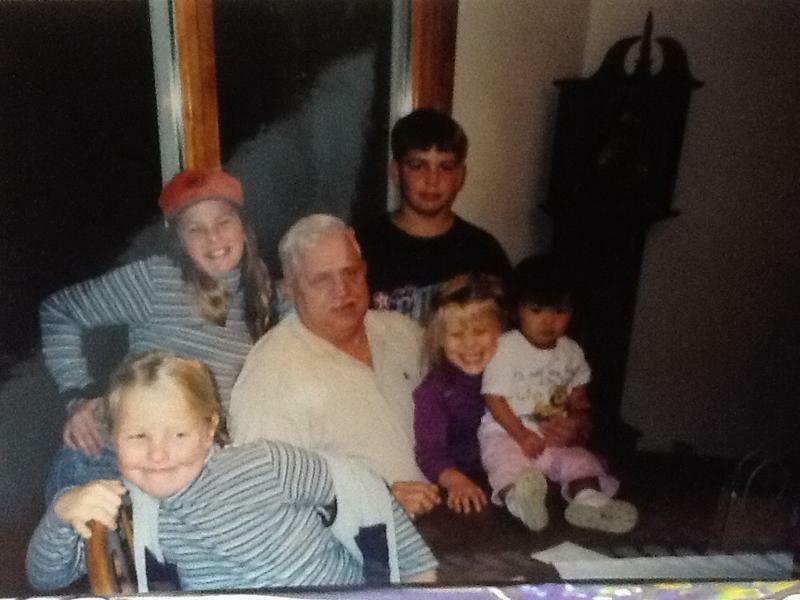 You will be forever missed pop pop ,I love you." "Judy and family, I am so sorry to hear about your loss of a dear husband, father, and grandfather. May he rest in peace and God bless you.